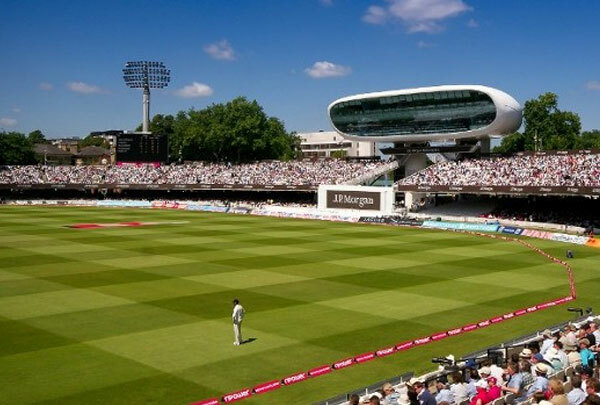 This world-famous cricket ground is one of the highly recommended London attractions, especially because it is home to the oldest sporting museum, the MCC Museum. If you’re interested in watching a cricket match, time your visit during Match Days or T20 Matches. What better way to experience the Lord’s than to watch a cricket tournament? This museum was opened in 1953 by HRH the Duke of Edinburgh. It houses a collection of cricket memorabilia that dates back to the early 18th century, when the sport rose into prominence, up to the modern age of IPL and Twenty20. It’s most prized and famous exhibit is the original Ashes Urn, which is believed to contain a burnt Cricket bail’s ashes. The importance of this artefact in the cricket world can’t be emphasised enough. But the 100,000 people or more who went to see it during the 2006/07 MCC Travelex Ashes Exhibition in Australia should be proof of this. To see the museum and a cricket match in one day, get a Match Day ticket. 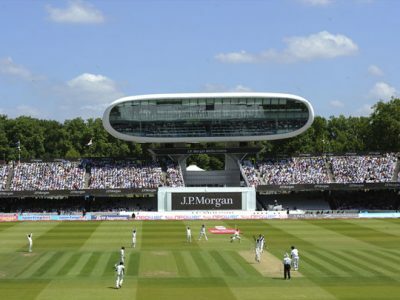 Want to see more than the Ashes Urn during your visit to the Lord’s Cricket Ground? 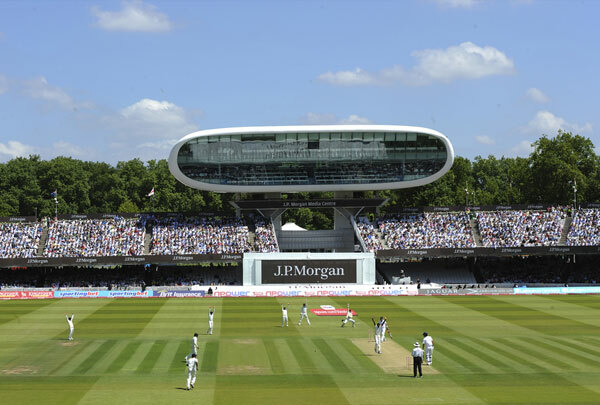 Join the Tours of Lord’s where you will have an opportunity to explore the cricket grounds and some of its notable sights, such as the Honour Boards, where past and present legends are presented, the player’s Dressing Rooms, the Long Room and the rest of the exhibition in the MCC Museum. This is one of the best ways to enjoy a behind-the-scenes experience in the Home of Cricket. It’s not every day you get to sit where your favourite Cricket player sat while preparing for a match. It’s a rare opportunity you shouldn’t miss. 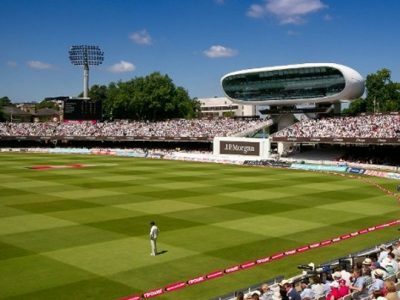 There are plenty more that you can see and enjoy at the Lord’s. For your convenience, make sure to book an executive chauffeur service, especially during Match Days. 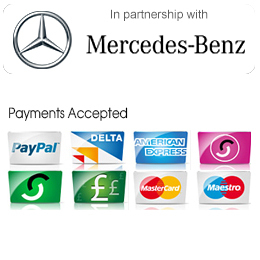 To book your Sporting Events Chauffeur or if you have any enquiries, please get in touch by completing the contact form. You can also or book online. And finally, contact us by phone or email.